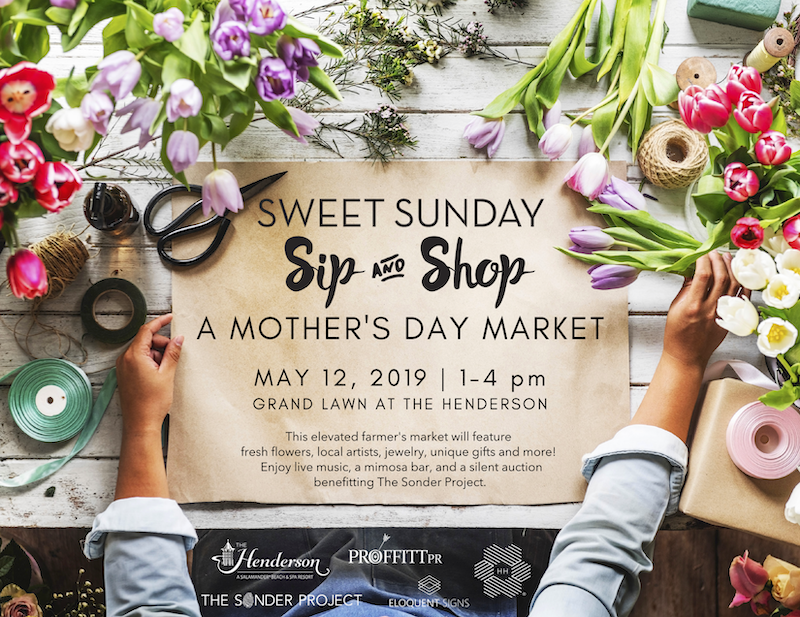 Sweet Sunday was created in 2018 to feature local artisans and vendors from around the Emerald Coast, showcasing their specialized craftsmanship. The main anchor of the event, The Honey Hutch, is a mission driven company founded by Destin local, Amy Wright, that offers pure raw honey and body care products made from simple, ethically sourced, wholesome ingredients. Wright will be at the event to help support The Sonder Project, a global non-profit charity she has partnered with that focuses on education, clean drinking water, deworming, and honey bee related agriculture. After Hurricane Michael, The Sonder Project has also had an enormous local impact on the affected areas by raising money, clearing debris, and serving hot meals to those left devastated and without the basic necessities.